Anyone involved in the business of buying, selling and/or registering domains will be excited by the option to register a domain name with the .domains extension. This extension also has scientific applications – it could be used to name websites relating to the domains of life and biological classifications. 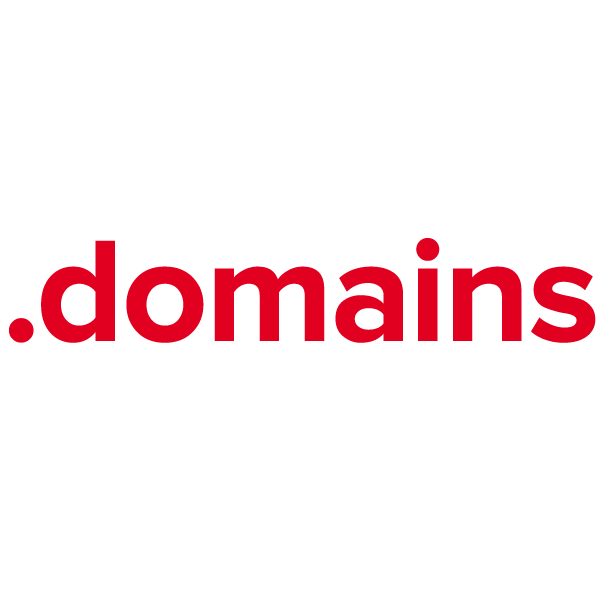 Secure a .domains web name with Namecheap today, and we'll include these valuable FREE extras: Dynamic DNS support, WhoisGuard privacy protection service, URL and email forwarding, our quality guarantee, and the most trusted service team in the industry.